The Pine Pendant is an elegant IP rated light, suitable for most settings. Opal glass has been hand blown in our own glass factory, to create a classic and enduring shape. The combination of opal glass with ceramic and weathered brass fittings, is a cutting edge design of premium quality. 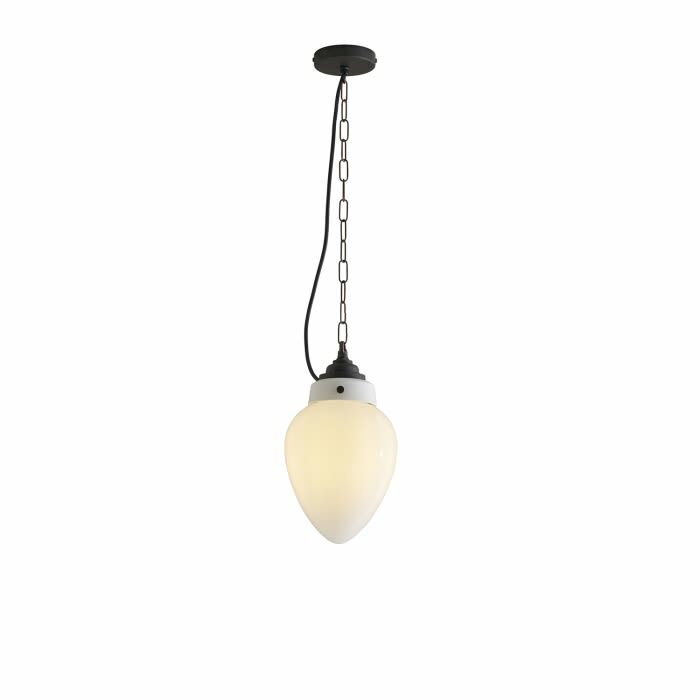 Available in two sizes, the opal glass will provide a soft and warm illumination.